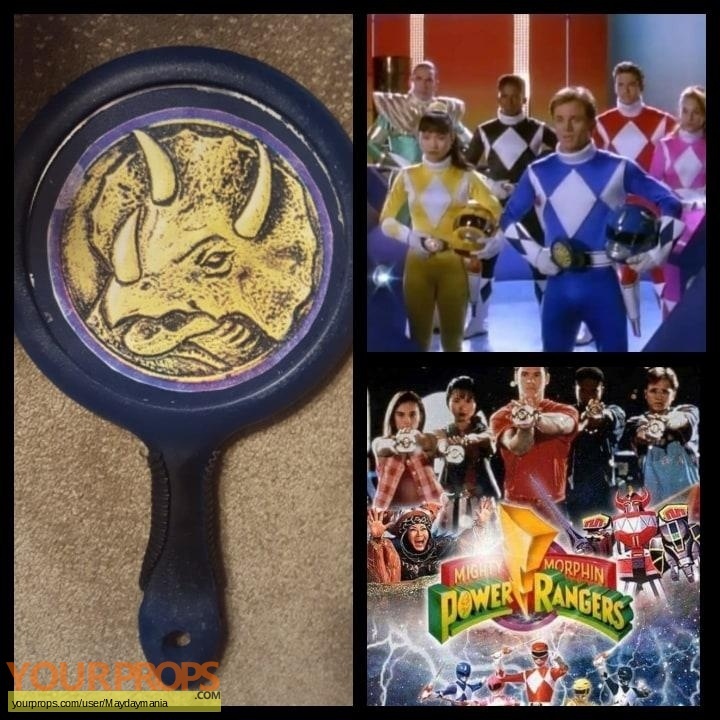 Mighty Morphin' Power Rangers, Blue Ranger Mirror from "Wanna Be Ranger"
Billy's Mirror from the Mighty Morphin Power Rangers series. Used in the episode "Wanna Be Ranger", it was used in the command center before the Rangers went to fight "Primator". view all 60 items of "Maydaymania"
** The content of this listing is the sole responsibility of Maydaymania. Yourprops.com, its owners, agents and assigns assume no liability.